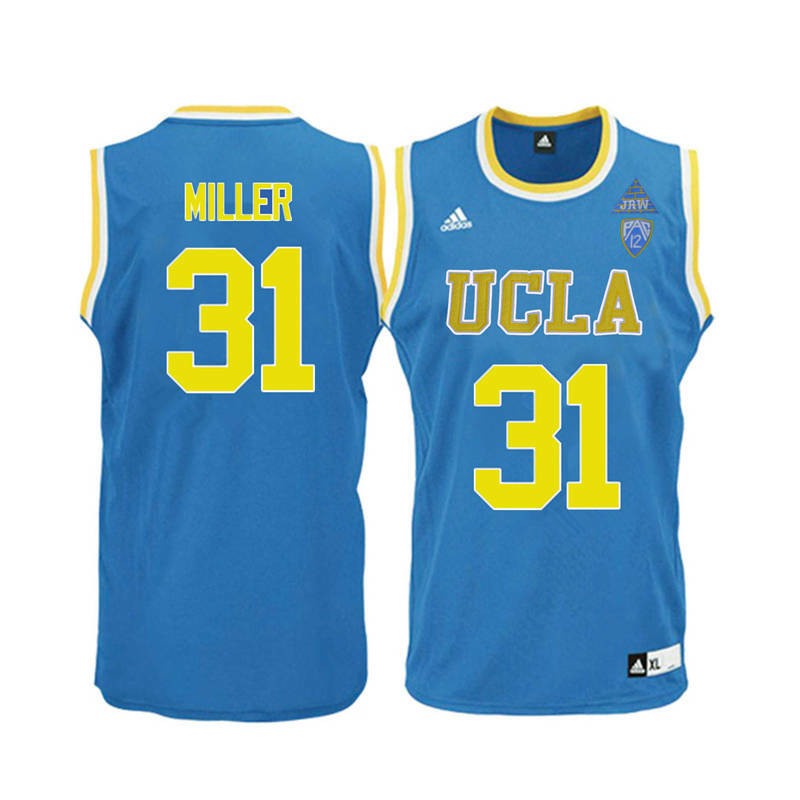 Conditions of Use : Official UCLA Bruins College Basketball Jerseys Sale! Welcome to our website. Please take a few minutes to review these terms and conditions. The sale of products and services offered on our website are governed by the terms and conditions set forth below as well as all other disclaimers, guidelines, policies appearing on this website. Your use of this website in any manner, whether browsing, registering an account, activating an account, or making a purchase etc, constitutes your acknowledgement that you have read the terms and conditions, and that you agree to follow and be bound by them. These terms and condition may be updated or modified without prior notice, please review them whenever you purchase products from our website or use this website. All the content on our website are non-commercial use only. Do not make the content form this website available to any third party, and our website reserves complete title and the full intellectual property rights in any content you download from this website. You agree to use the content on this website only for lawful purposes. We do our best to display our products on the website with clear color, but for different computer monitors’ resolution, they might look slightly different from your site. You agree to defend, indemnify our website against any and all claims, damages, costs and expenses caused by your use of the site, and/or your breach of any representation, warranty, or other provision of the Agreement.